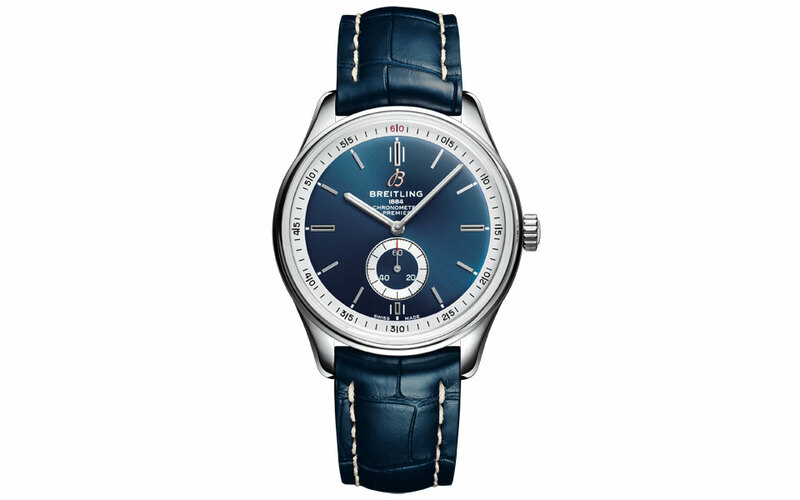 Tollet has the most beautiful collection of men’s and women’s watches in all of its boutiques. It also ensures that its collections are up-to-the-minute with the latest trends and fashions. Our mission is to enable you to make the most finely-tuned choice from the different mechanical or quartz models, “complication” watches, designs by major brands and reputed manufacturers. We specialise in offering watches for all budgets and we guarantee a total freedom of choice for anyone and everyone looking to buy a chic sports watch, a classic watch, an explorer-style watch, a high-tech model or urban-style watch. Whatever the era, our collection is completely up-to-the-minute. Our team of specialists regularly follow training courses offered by the major Swiss brands. THE watch with everyday elegance! The come-back of the Santos model promises to be chic and sporty, an ideal design that men can wear every day of the week. Subtly revisited, it has new proportions, a wider dial opening and two straps that can be changed without the need for a tool of any kind. 100% stainless steel or steel and leather depending on your mood, but always modern. There’s change in the air: Breitling is launching a collection of aviator watches inspired by its own most beautiful chronographs from the 1930s and 40s. This orientation towards the values of yesteryear translates into visibility and optimal functions, a keen eye for the qualities and details of its flagship model: the Navitimer 8 B01. Its refined 100% Manufacture mechanism guarantees power-reserve for a whole weekend with chronograph functions that are easy to use. 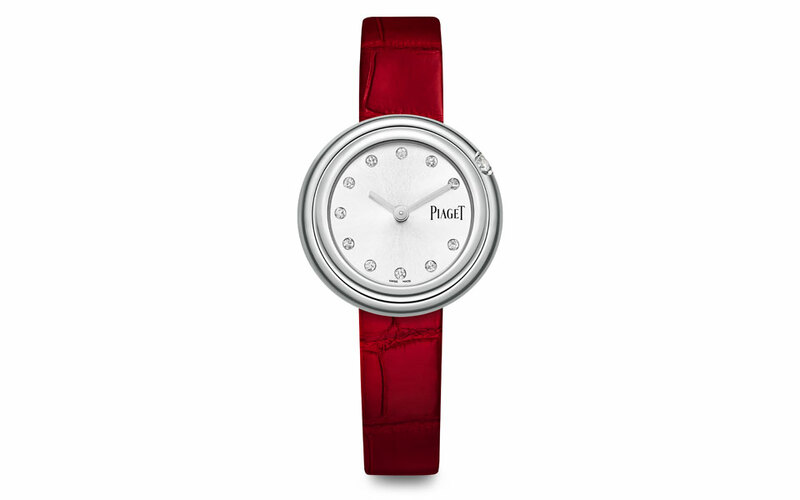 Time goes round in never-ending circles – thanks to the new collection of Piaget watches for women. Fans of the Possession jewellery will be in seventh heaven: their iconic spinning rings now also encase gold or stainless steel watch faces and cases. Seductive diamonds come to complement the enchanting and fun rotating bezel along with a personal touch of interchangeable coloured wrist straps. VIP square watch! The watch that acquired fame on the wrist of Steve McQueen is in greater demand than ever before. 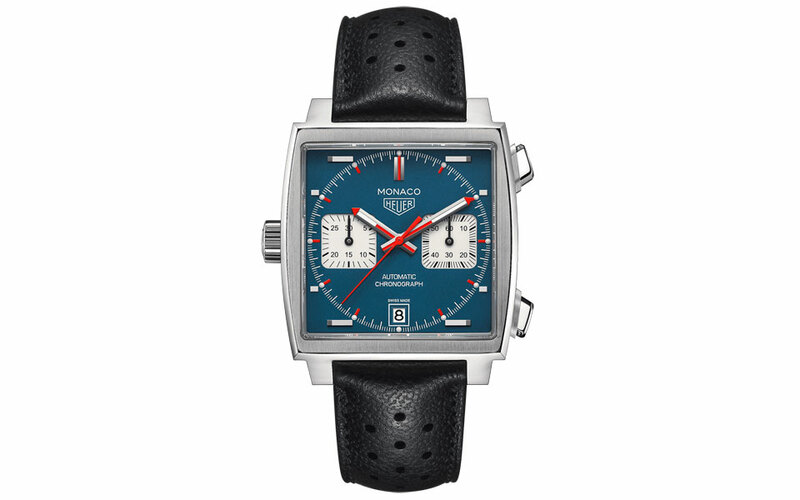 Matte blue, silver white, red: the iconic colours, picked up at full speed on the race track, adorn the dial of the famous square chronograph. What better to accompany every moment of a woman’s life than a classic design that sparkles with modernity. 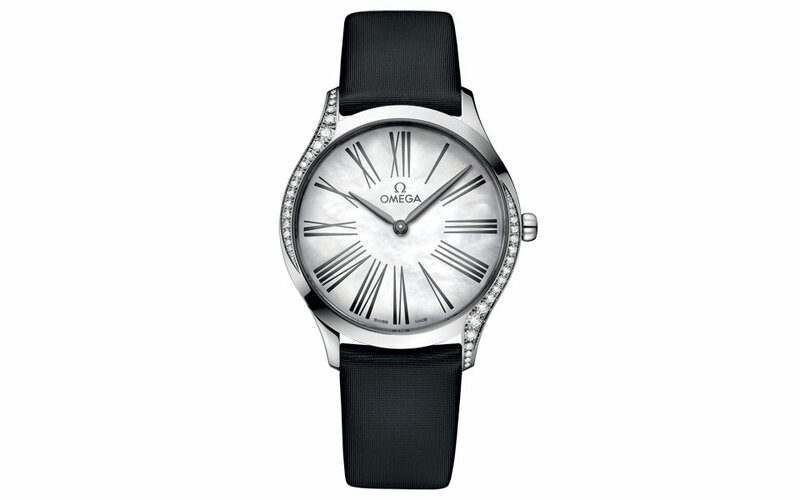 With its bezel set with diamonds, the new Omega De Ville Trésor is the ultimate stylish accessory. Everything about it speaks of elegance: the refined gold or stainless steel case, the slender Roman numerals, the crown encrusted with a red lacquered flower and a diamond. For aesthetes who lovely beautiful objects, this collection is the ultimate symbol of character. 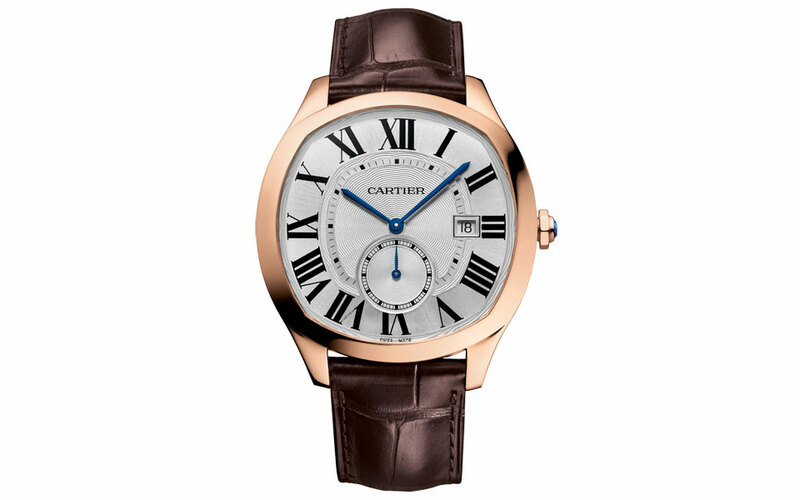 Cushion casing, guilloched dial, Roman numerals, railway watch style minute circle: Drive is the chic sports interpretation of the typical vocabulary of Cartier the watchmaker. 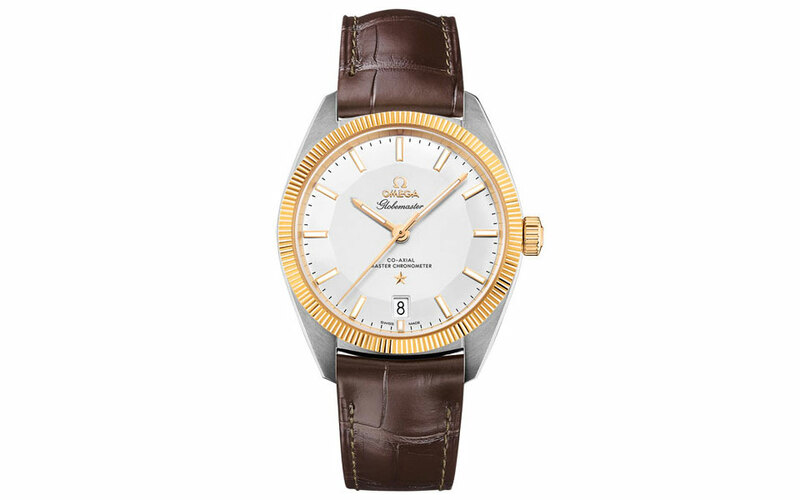 This collection also has the advantage of an automatic manufacture movement. 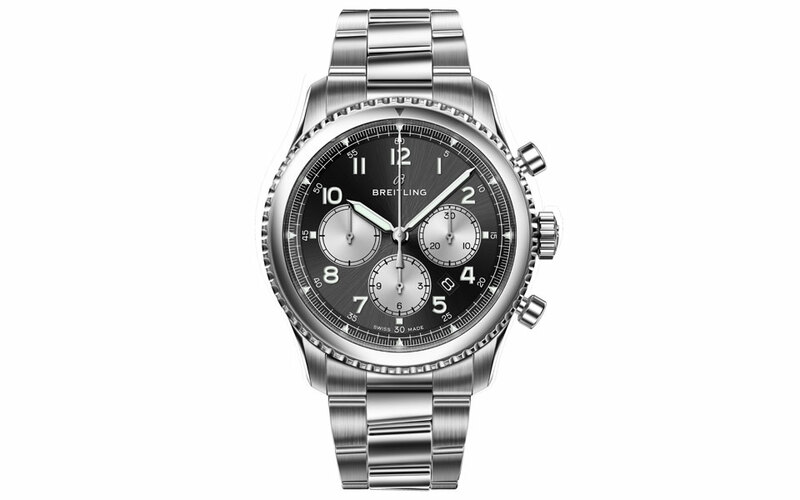 Breitling’s Premier collection takes us back to the classic codes of the brand’s 1940s models: legibility, discretion, refinement. This model remains dedicated – as back then – to everyday elegance with pleasing proportions, a beautiful deep blue dial with a small seconds counter and the vintage B for Breitling. 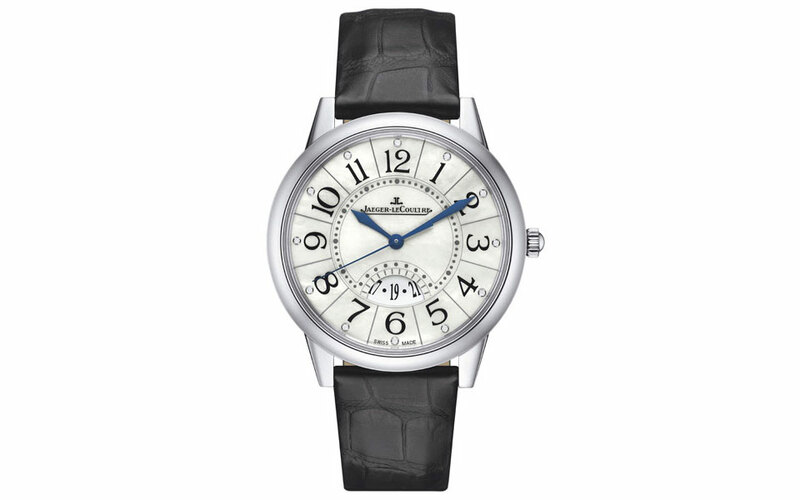 And at the heart of this timepiece is the excellent automatic Caliber 37 with automatic rewind function. The first exclusively feminine mechanical watch of high-end Swiss manufacture. It is of ultimate elegance with refined details and an automatic movement of high-end Swiss manufacture. It is infinitely elegant, has highly refined details and an automatic movement specially designed for women. The living legend of the Omega family, the Globemaster is the first watch in the world with a certified Master Chronometer. Added to this new quality standard, is the totally disarming minimalist design that makes it extraordinarily desirable. 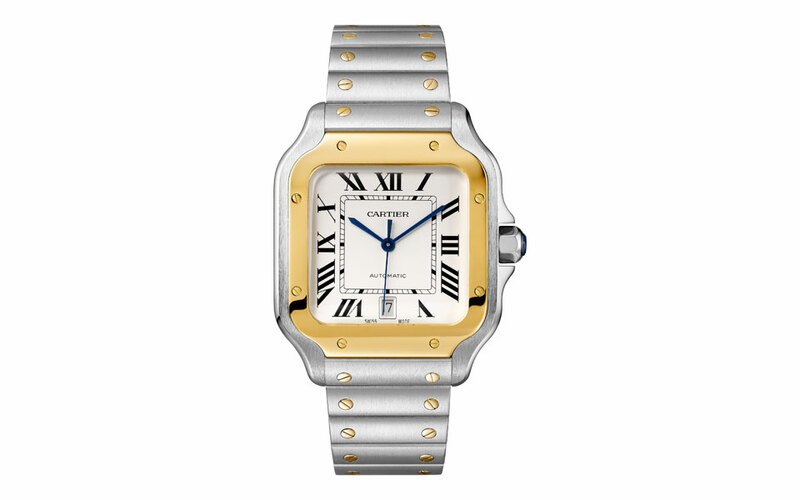 The distinctive fluted bezel is made of 18-carat yellow gold. The automatic Co-Axial calibre that is so characteristic of this Swiss brand is enhanced by a revolutionary anti-magnetic technology. 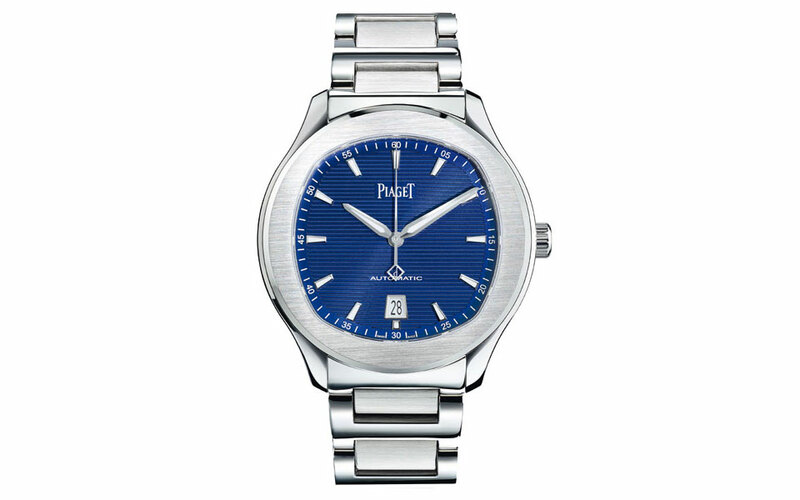 The very latest creation from Piaget is a sports watch in stainless steel. The descendant of the iconic Polo is designed for a new generation looking for an elegant watch to wear in the office, in town and during the weekend. The combination of a ‘cushion’ style dial and round casing house an automatic Piaget movement. There is a secret behind the comfort of the steel bracelet: the polished and satin links are all assembled by hand.